This Hertfordshire flying school is handy for London and the M1, and it offers you the chance to get to grips with the highly regarded Robinson R22 helicopter over the course of a sixty minute lesson. You will being with a safety briefing, naturally, before progressing to an overview of the controls with your qualified instructor. Before long they’ll be whisking you up into the skies in your ‘copter, and allowing you to take over for a real hands on experience! Once safely back down and debriefed you can ask your instructor for advice on how to proceed with learning to fly. We’re sure once you’ve tried it you’ll be hooked! 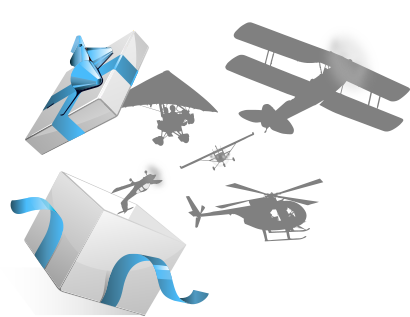 This Extended Helicopter Flight Lesson voucher is not sold directly through FlyingLessons.co.uk - on clicking 'Buy Now' you wil be directed to the voucher provider's website to complete your purchase. This voucher is provided by Experience Days. 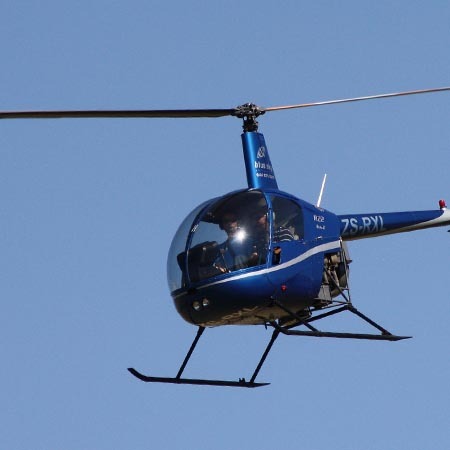 Please be sure to check the rules and restrictions for the Extended Helicopter Flight Lesson before purchase.